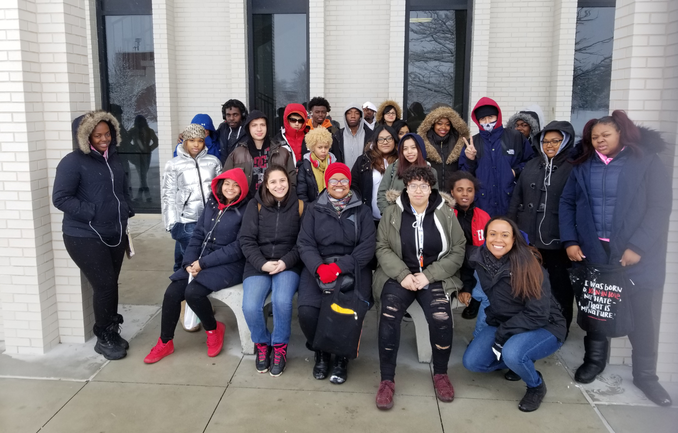 The grant funded charter buses and food as the group of students visited Onondaga Community College, Tompkins Cortland Community College, SUNY Cortland, SUNY Binghamton and SUNY Broome. “Our students come from all over New York City, but most have never visited a college campus outside of our local community college and many will be first-generation college students. These trips were eye-opening for our students and introduced them to a whole new world of opportunities,” Modeste-Rogerson said. Pam McKeta is NACAC’s ​associate director of communications for digital and print media. You can contact her at pmcketa@nacacnet.org.